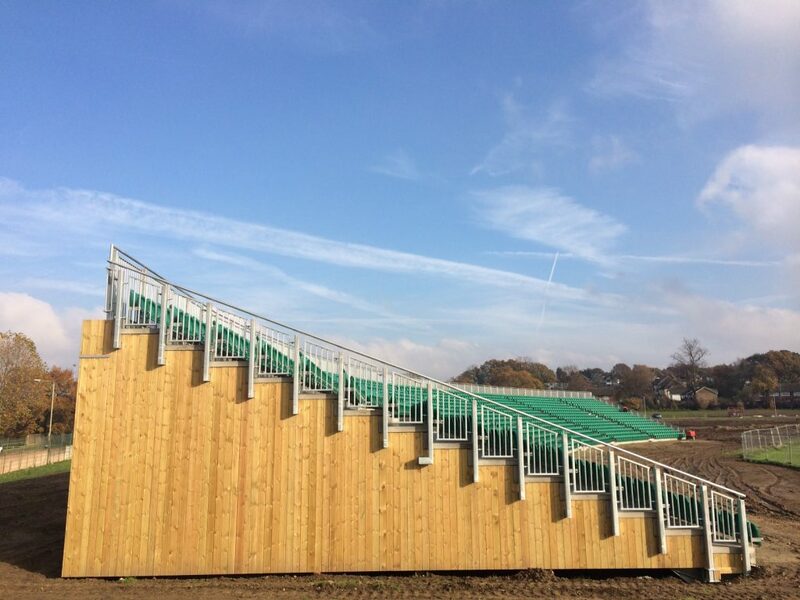 Stadium construction seating, refurbishment, renovations and development. 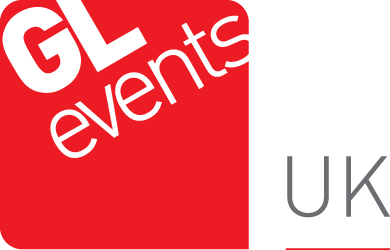 GL events UK are a trusted and respected market leader in the supply of infrastructure for outdoor events. 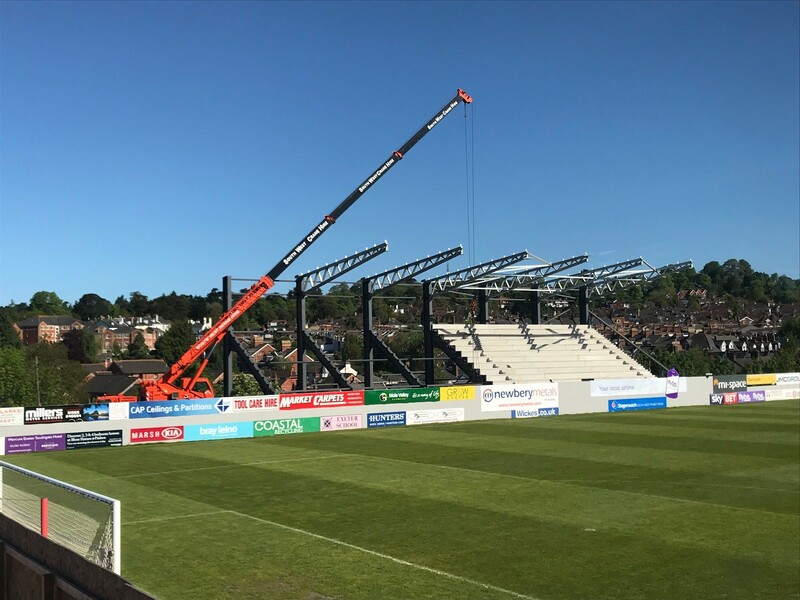 Our portfolio includes some of the world’s largest and most prestigious sporting events, plus construction of permanent grandstand seating for Football, Rugby and Cricket clubs, including the recently completed Exeter City FC. 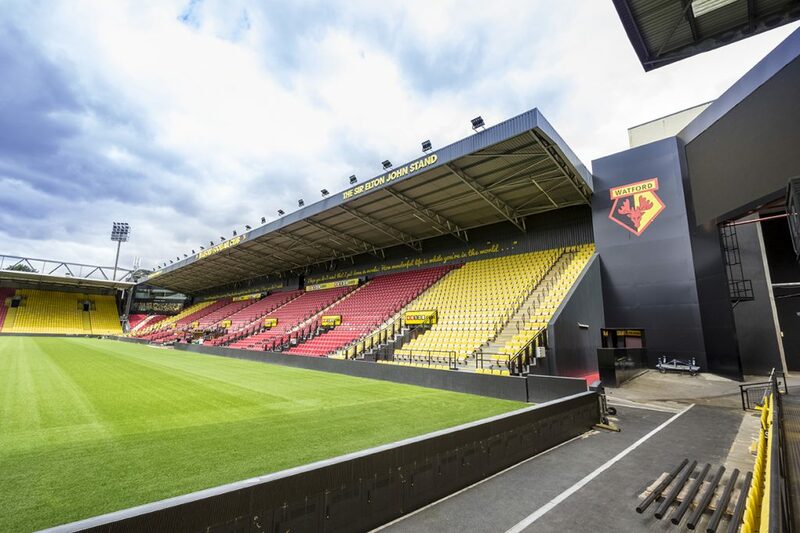 Our dedicated stadia team has expertise in the design, planning, legislation, manufacture and installation of permanent and semi-permanent solutions for stadia. The team is well-informed about sporting league and association regulations, allowing them to manage and coordinate all aspects of your project and be there for you every step of the way – from inception through to handover. The team is made up of experienced structural engineers, highly skilled surveyors, savvy project managers, talented designers and focused problem solvers. Together we have the skills, experience and solutions to deliver your project on time and within the constraints of your programme – ensuring its success. 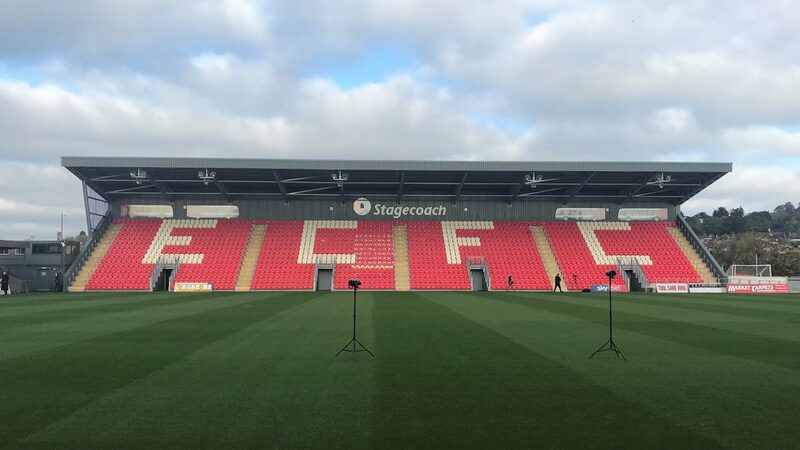 2,600 capacity stands for Stagecoach Adam Stansfield Stand and Away Stand. 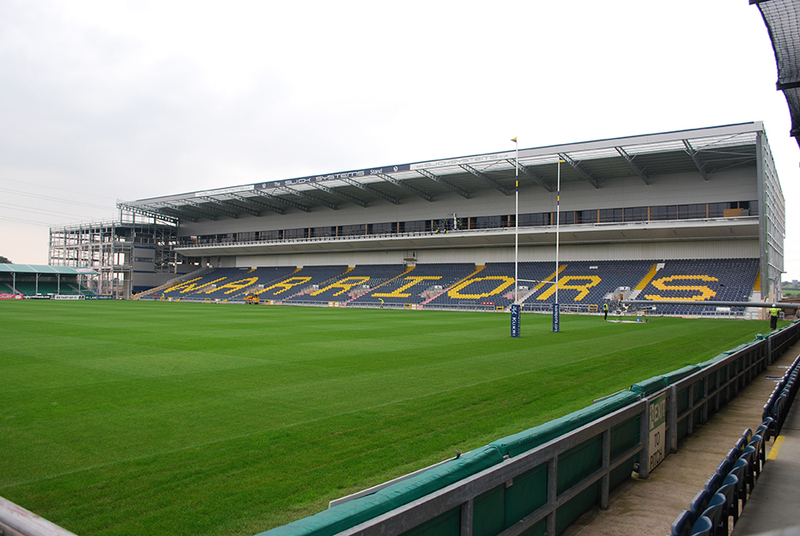 5,600 total seats installed for West stand and North terrace replacements, plus player tunnel. 10,500 total seats for the East and South stands, plus restaurants, bars, concessions, conference facilities, offices and changing rooms. 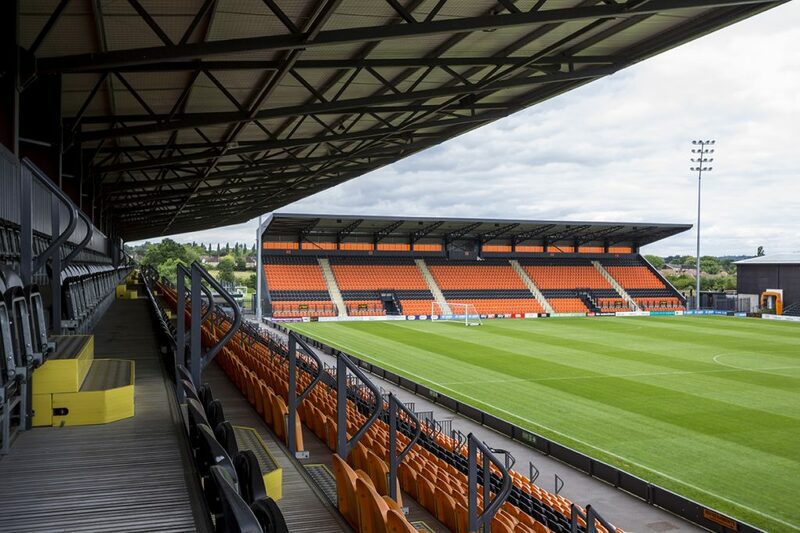 2,600 seats on a curved profile with attractive timber cladding. 7,000 seats, plus new conferencing, banqueting, teaching and toilet areas. 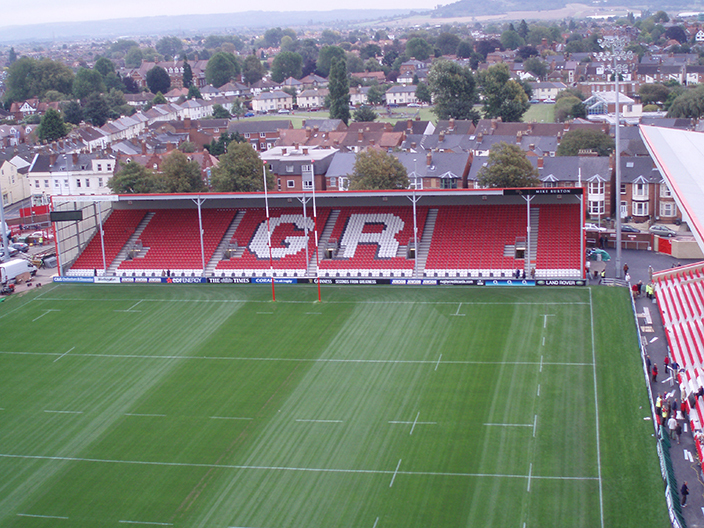 3,400 total seats installed for East and North-East corner stands, plus concessions, offices and toilets. Trusted to enable the best events with the best events infrastructure. We care about the events industry. We aspire to be the partner of choice for all premium events. We are committed to maintaining a healthy and vibrant business for our investors. We can be relied upon to nurture our clients. We strive to add value through imaginative solutions, reliable delivery and quality service.